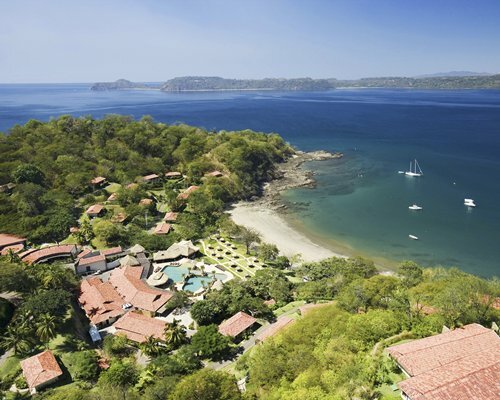 Located on Bahia Salinas in the Guanacaste Province, it is known for its large natural areas and beautiful beaches. 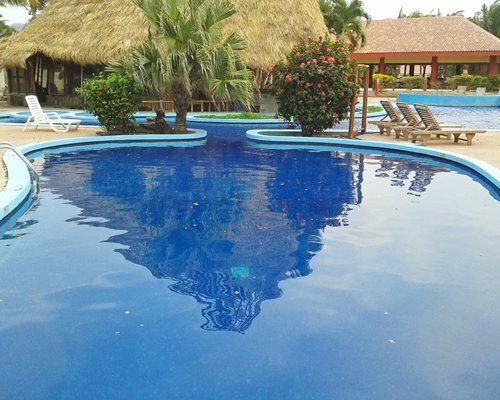 In our hotel, enjoy fully equipped four star Villas, bar and restaurant, also explore the lush pristine beaches in the area, or let yourself be surprised by the fabulous tropical dry forest and active wildlife. 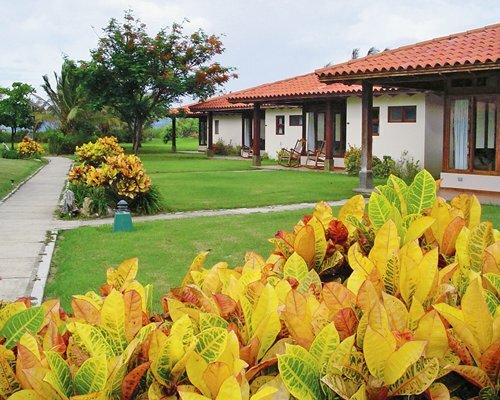 We are a fabulous choice for those who love the peace of nature and the beautiful landscape of the beaches. All units have telephone, air conditioning, satellite TV. Some have a partial kitchen, microwave, coffee maker, fridge, set of glasses, plates and cutlery. Hotel units OCC: Max 2/Pri 2 consists of a queen size bed, these units HAVE NO KITCHEN. Studio units OCC: Max 4/Pri 2 have 1 queen bed, a double sofa bed and 1 bath. 1BR units OCC: Max 4/Pri 2 have 1 queen bed, 1 double sofa bed and 1 bathroom. 2BR units OCC: Max 6/Pri 4 have 1 king bed, 2 singles, 1 double sofa bed and 2 bathrooms. Optional All-Inclusive means that you are not required to participate in all-inclusive. You will pay a base price when you book with Armed Forces Vacation Club and will have the option to participate in all-inclusive once you arrive at the resort. A lot of wild life living around the hotel. It is very common to find raccoons, monkeys, lizzards, etc People traveling to the resort should know that no luxury could be found. 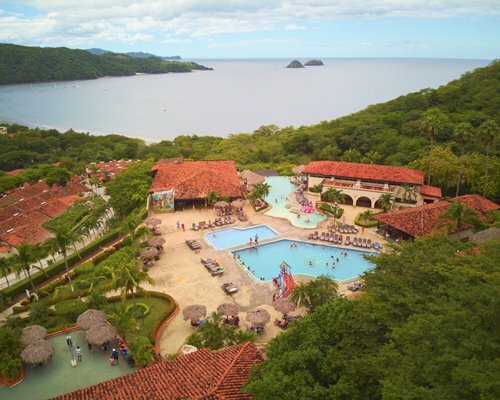 And all of the normal life will be found 1:45hr away at Guanacaste. 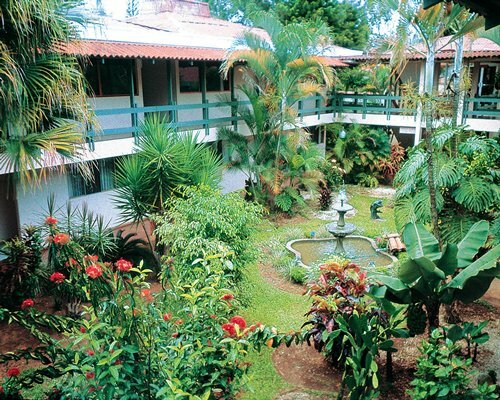 The best way to travel to this resort is to get there and try to enjoy nature.The resort will offer some excursions. All of the meals are given at the resorts restaurant. There is no way to find restaurants nearby. There is no grocery store or souvenir store on site. 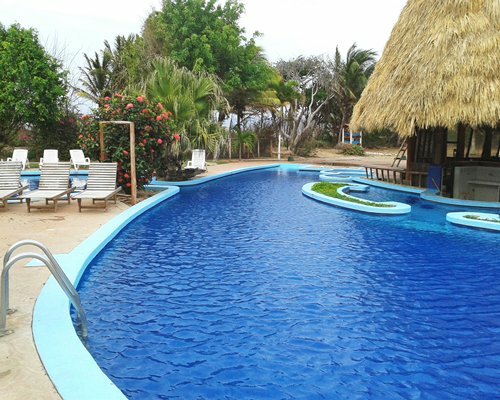 The resort is completely ecological and this can be sometimes very difficult for some to experience. 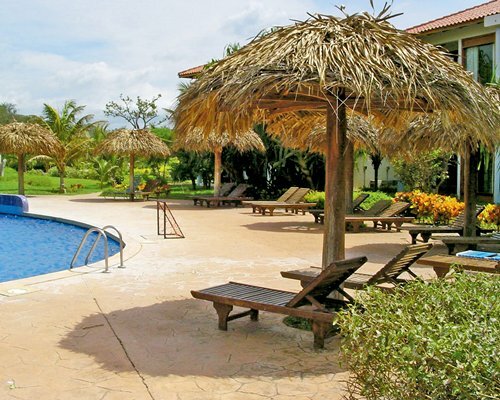 It is 1:45hr away from Guanacaste downtown. The path use to get to the resort is not finished and its not accesible. 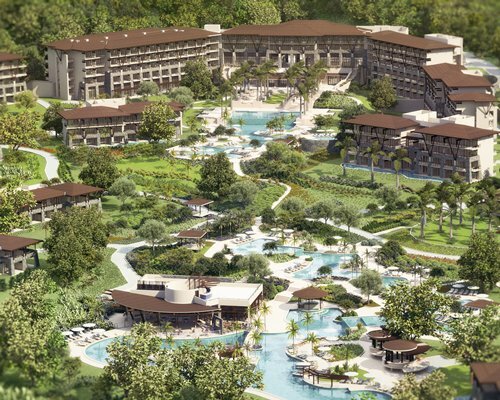 When you get to the resort you will find that is in the middle of beaches and forest. During the summer, the resort has water shortage.